God’s acts in creation but his action is mediated. He generally acts through some intermediary – even if it is just his word. Three forms of mediation can be identified in the Bible. God’s action is also mediated through human beings – a “normal” process of creation. God works through Abraham, Israel, and even Babylonians. The spread of the message of Jesus was mediated through Paul and other followers and continues to be mediated through humans today. 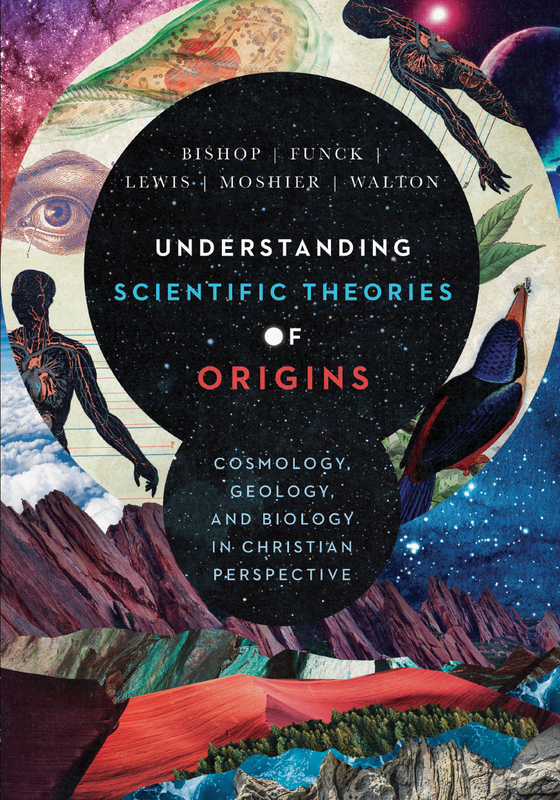 It is important to get this straight before moving into the science of origins. Science simply studies the regular processes through which God acts in creation. You may also comment on God Acts in Creation at Jesus Creed. This entry was posted in Creation and tagged Robert Bishop. Bookmark the permalink.